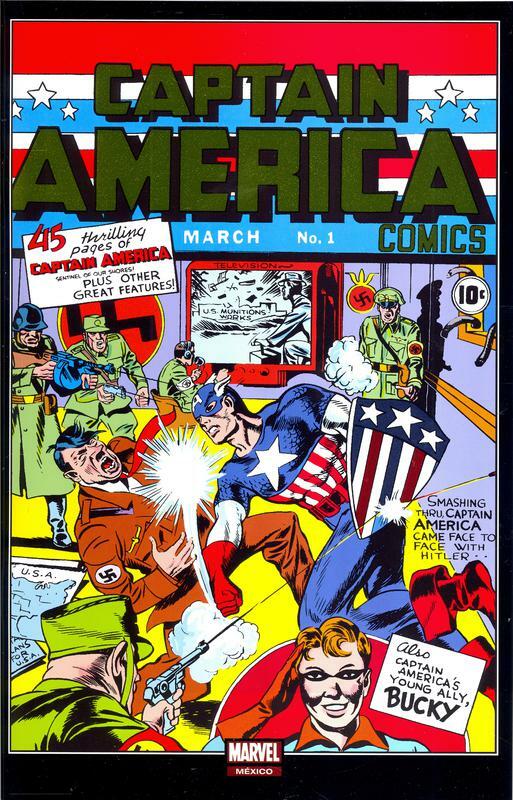 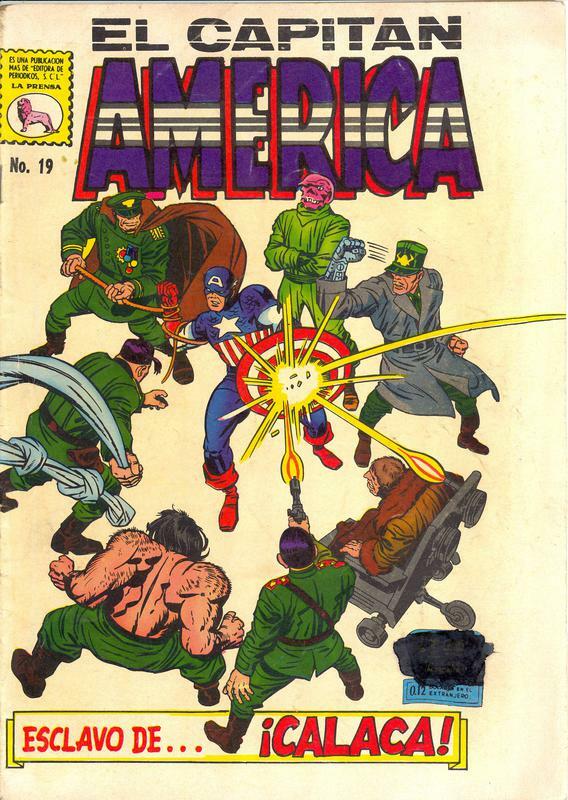 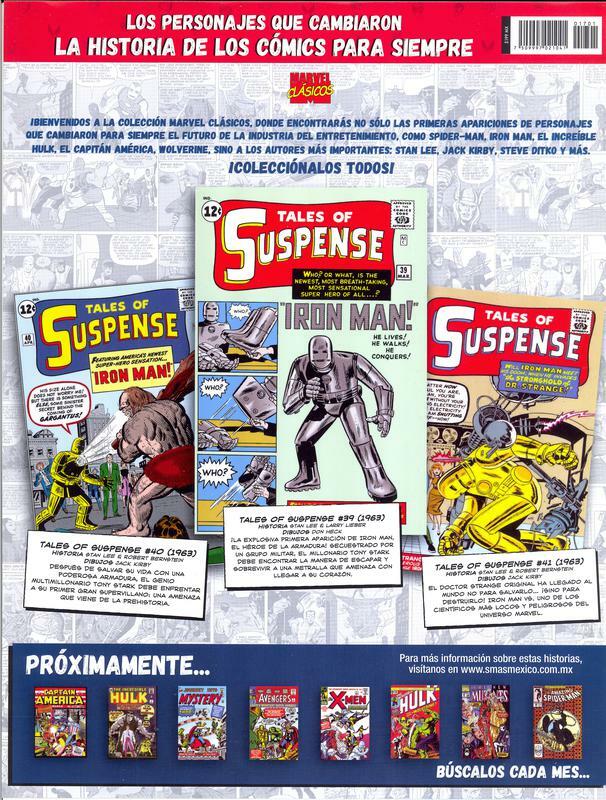 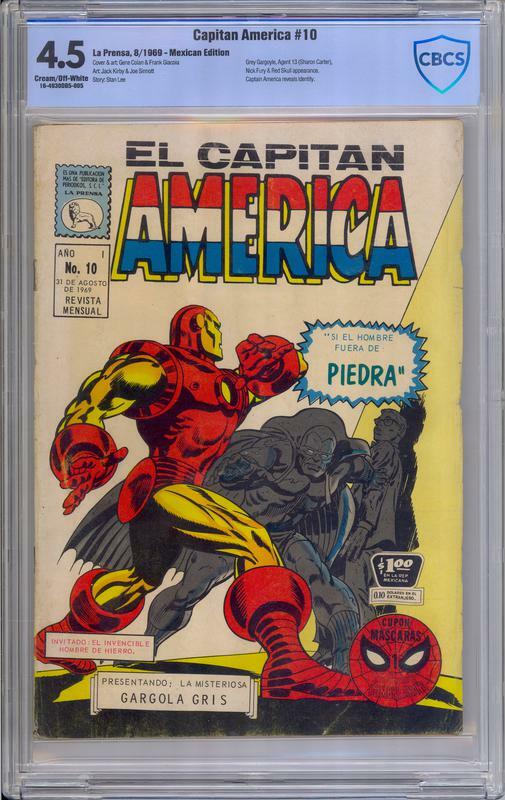 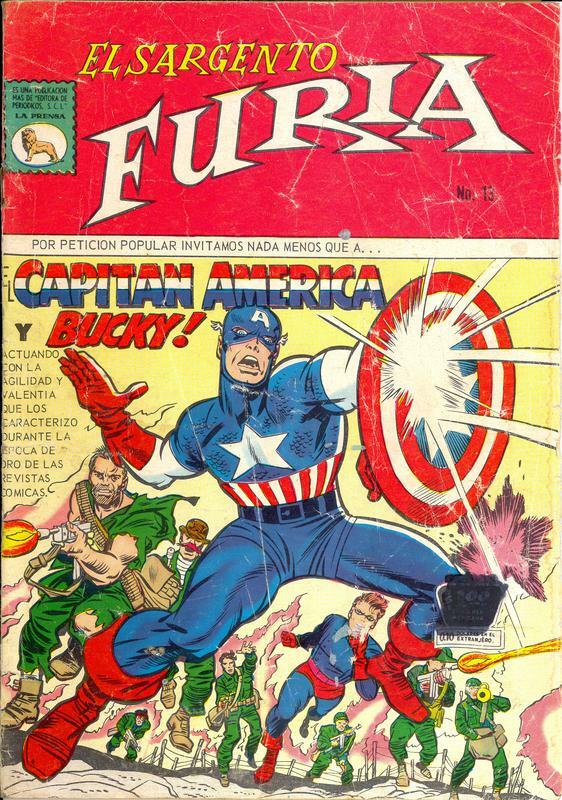 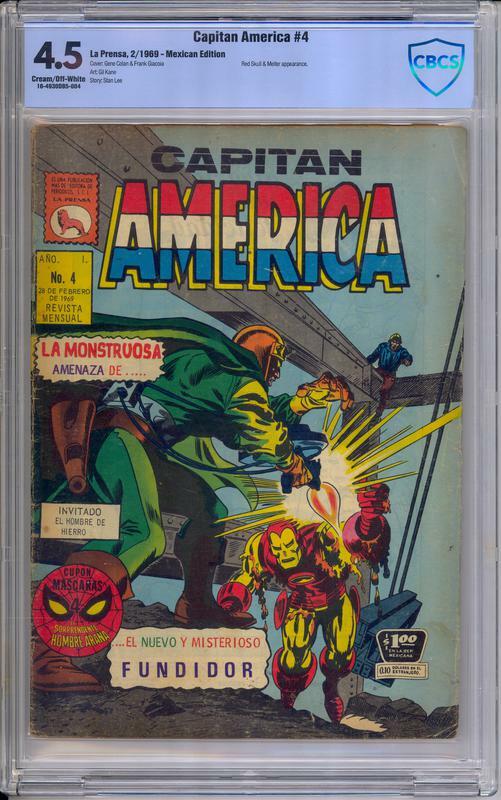 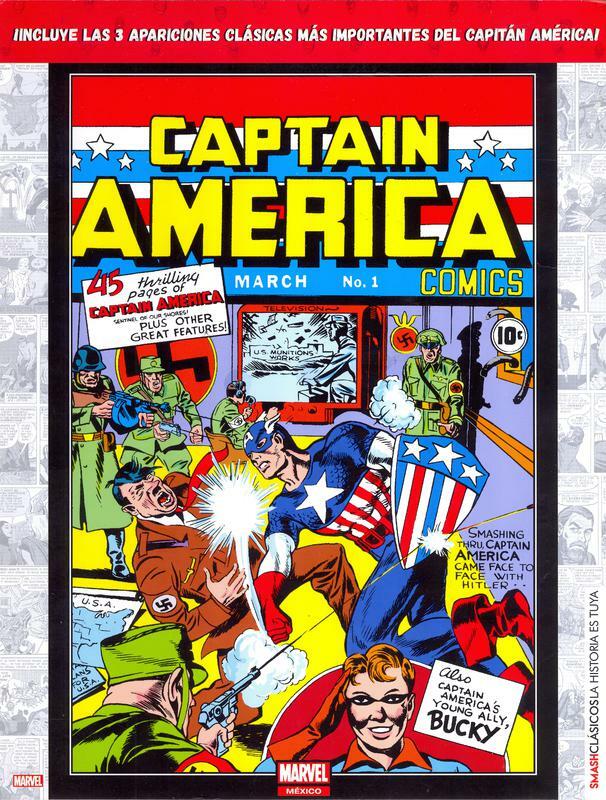 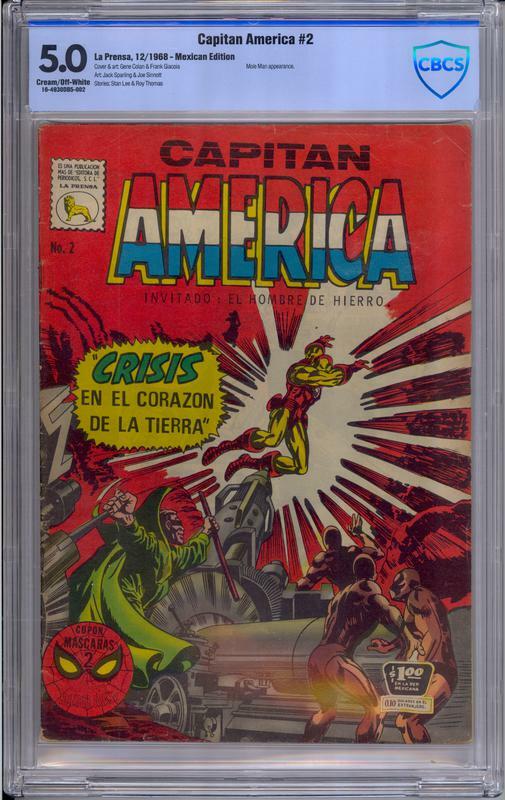 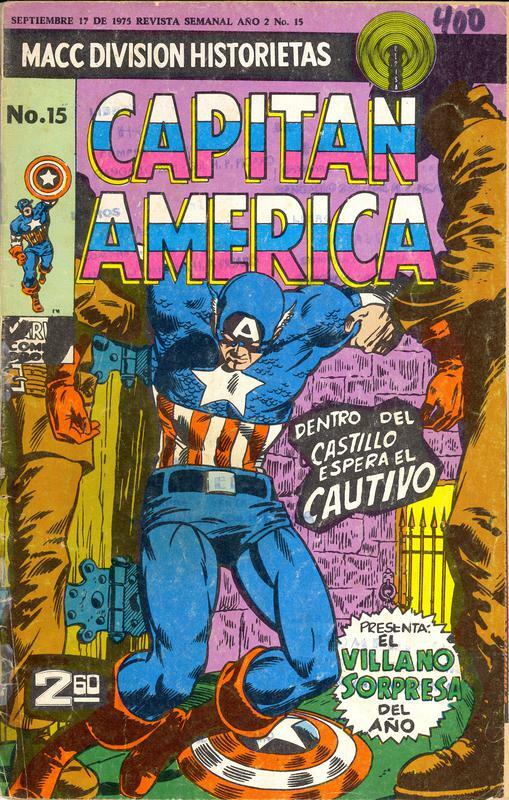 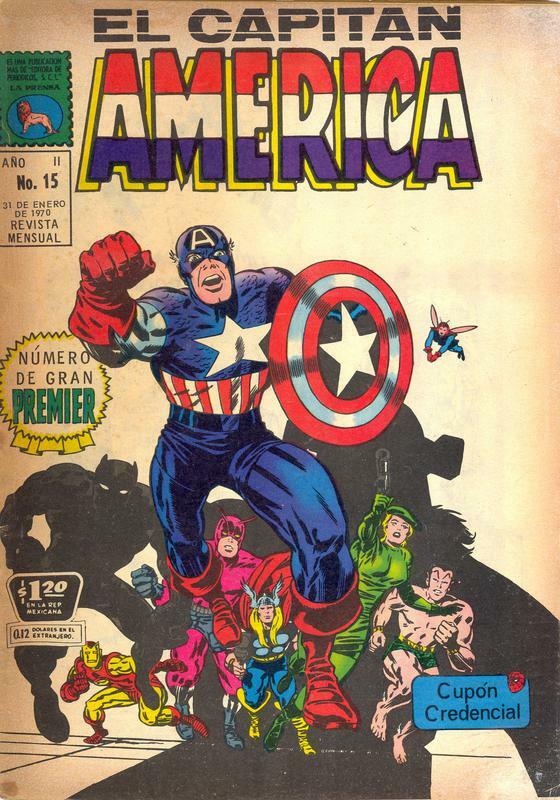 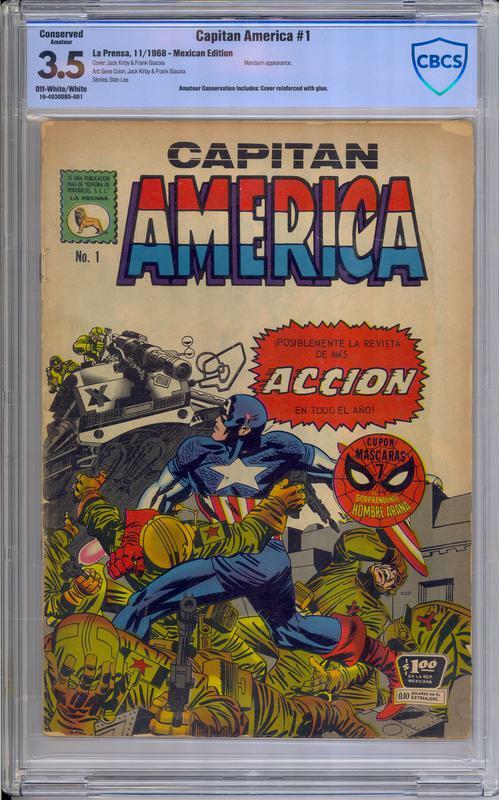 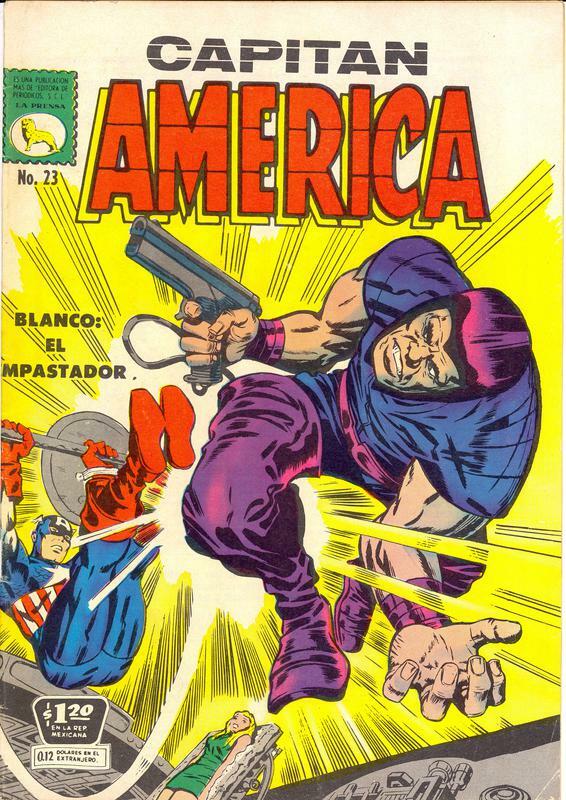 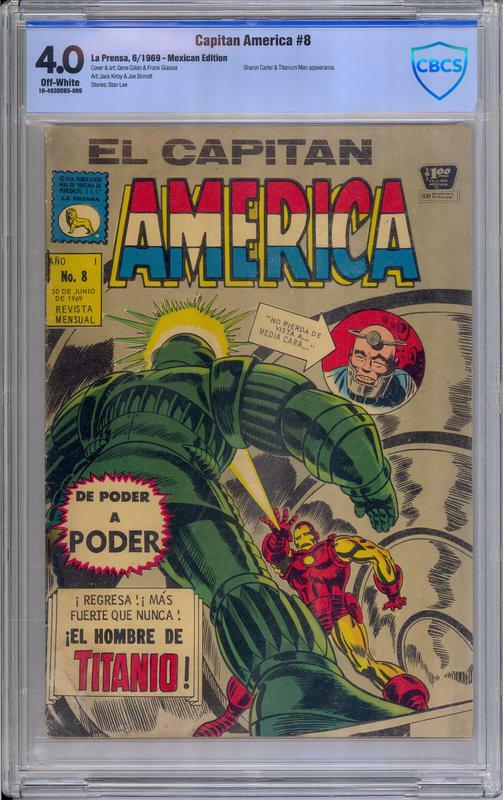 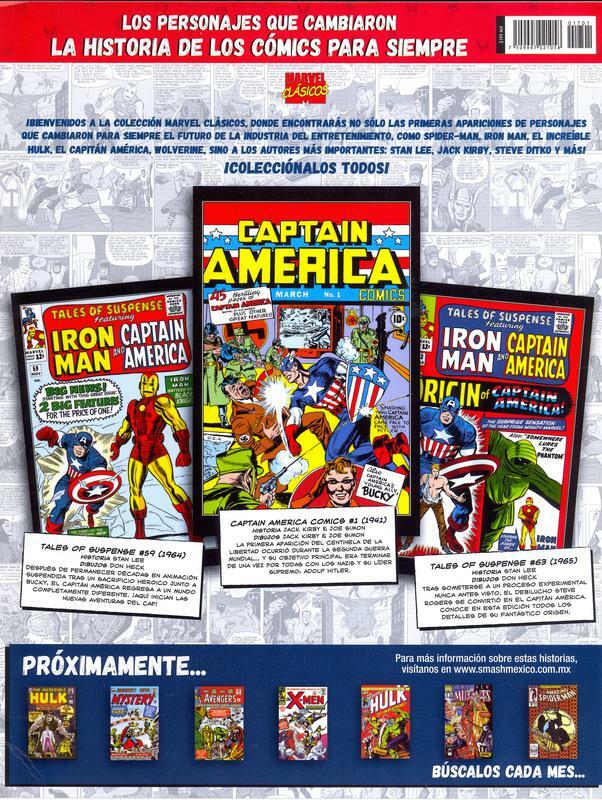 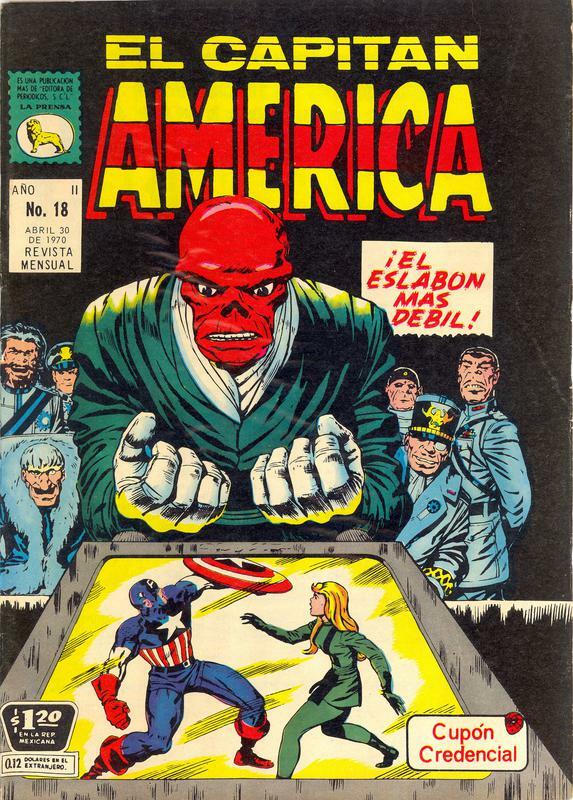 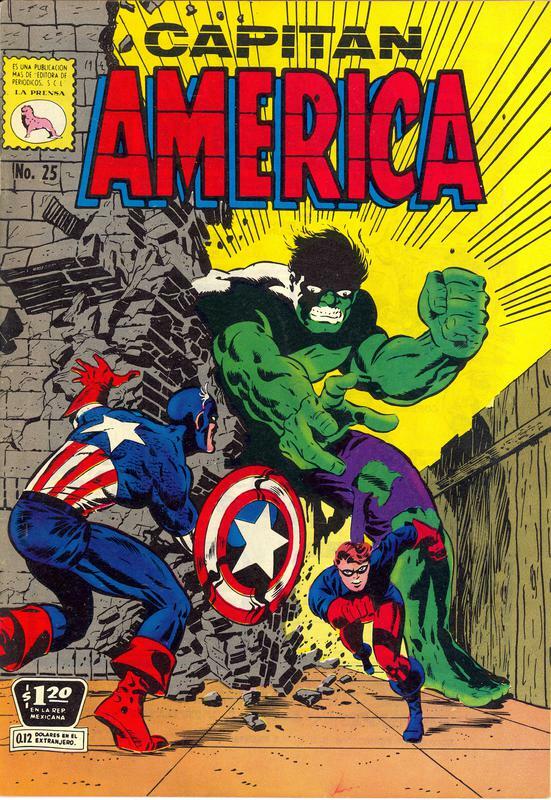 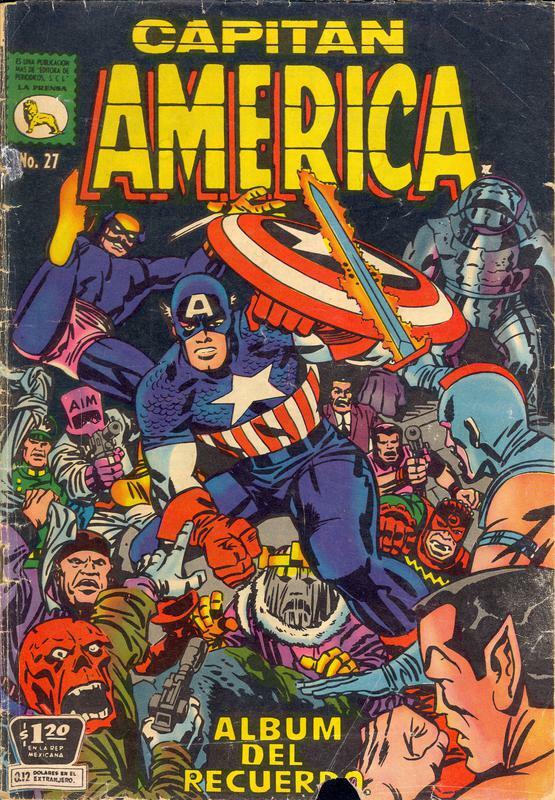 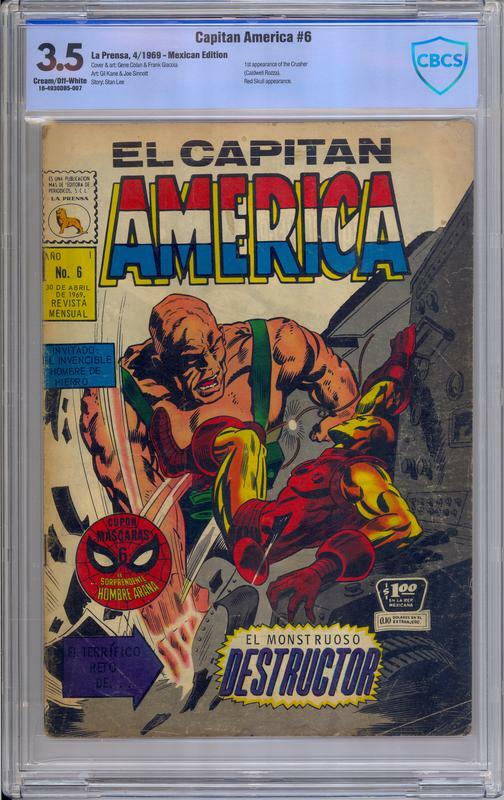 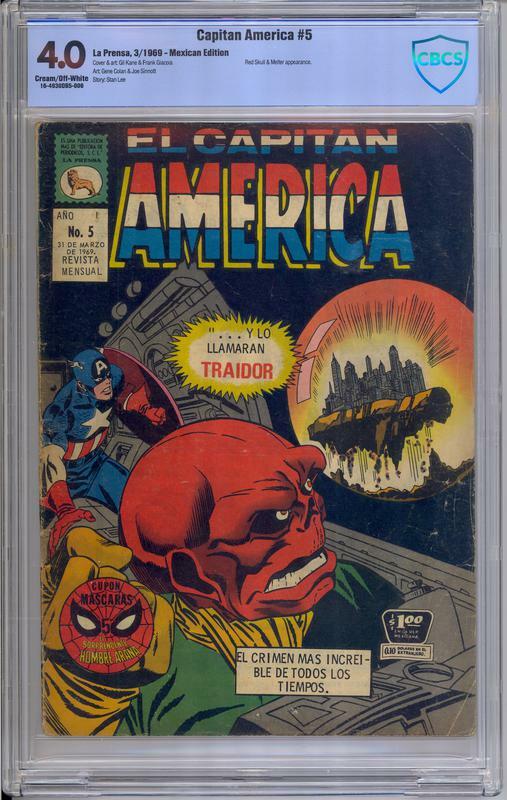 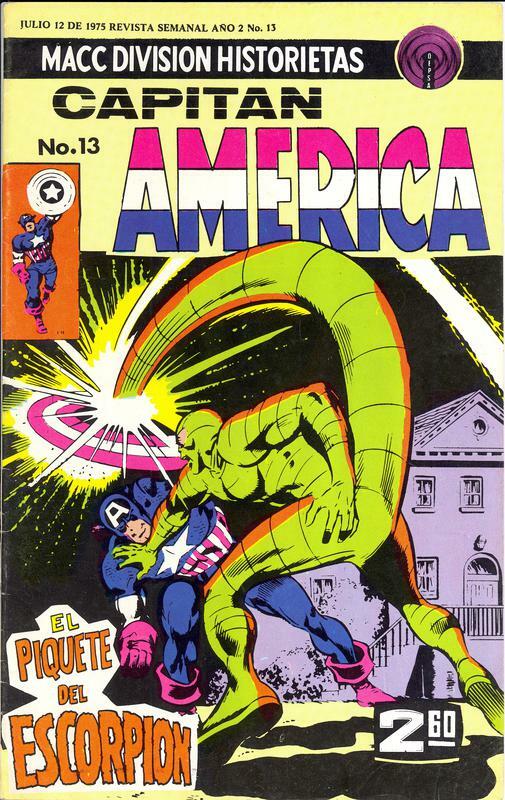 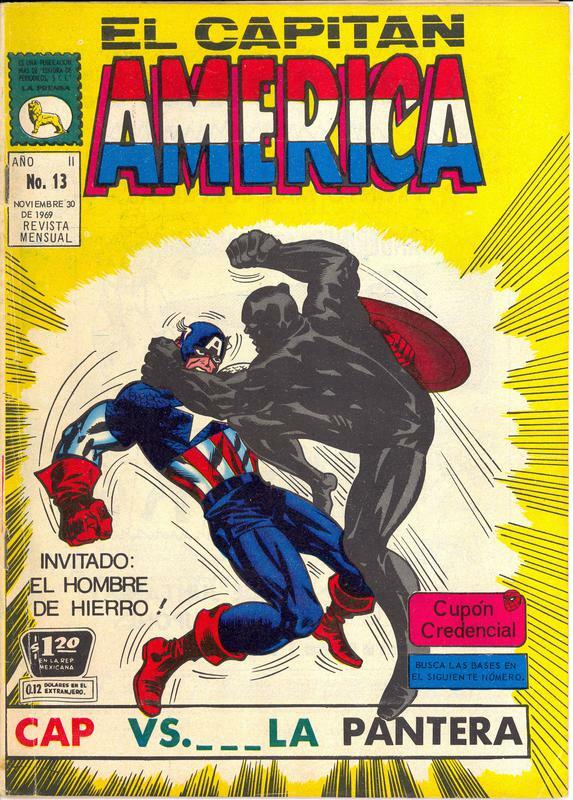 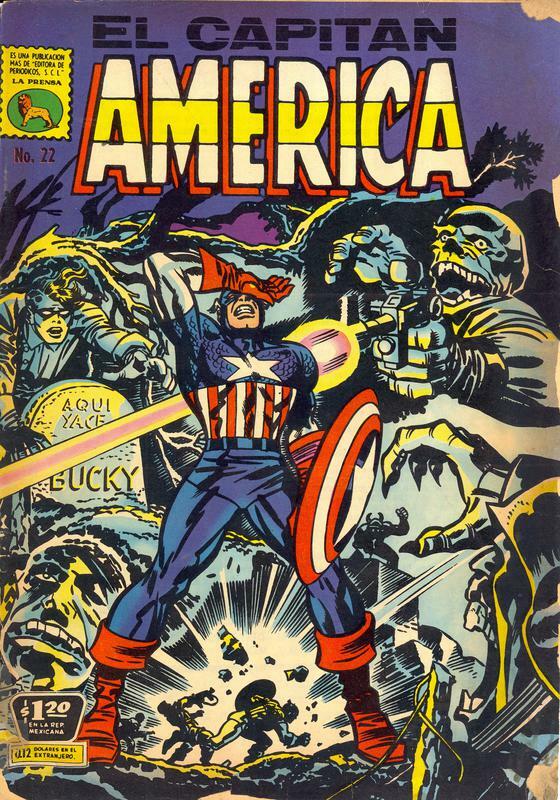 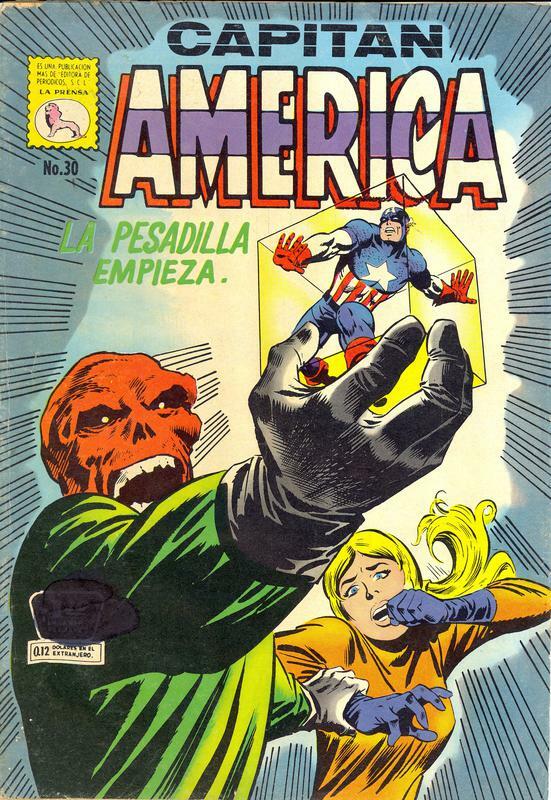 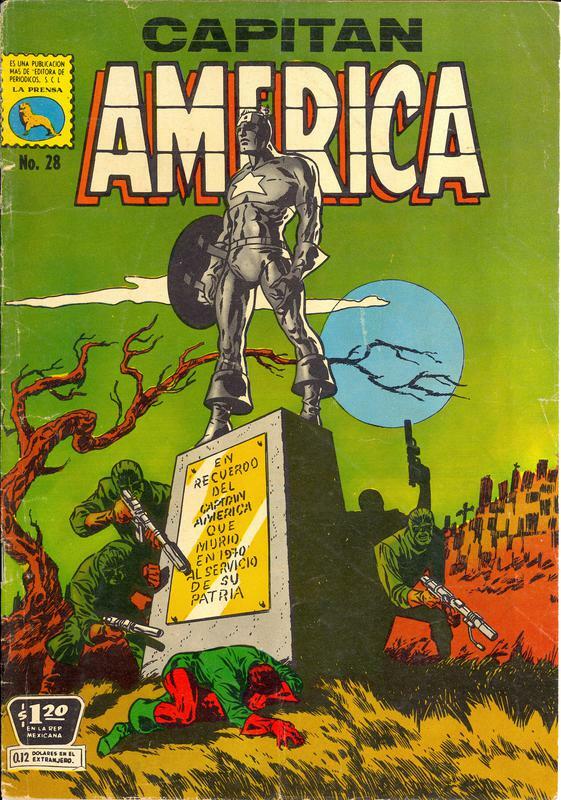 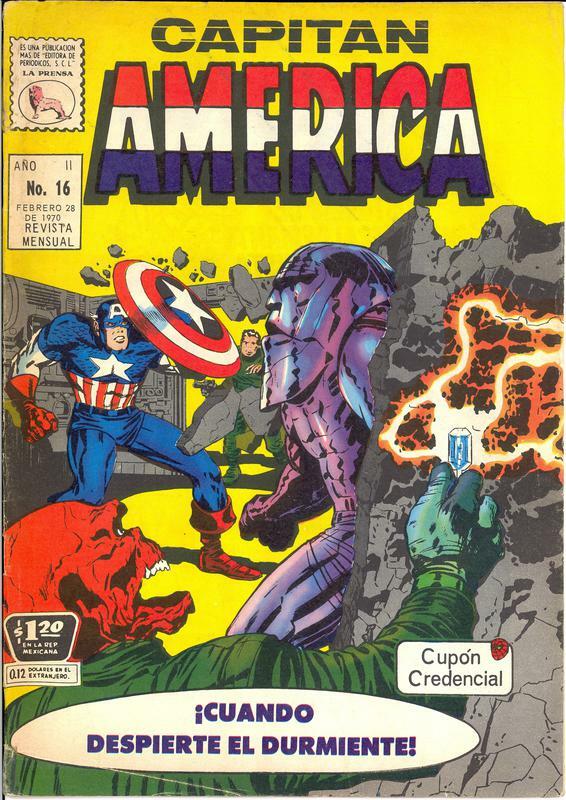 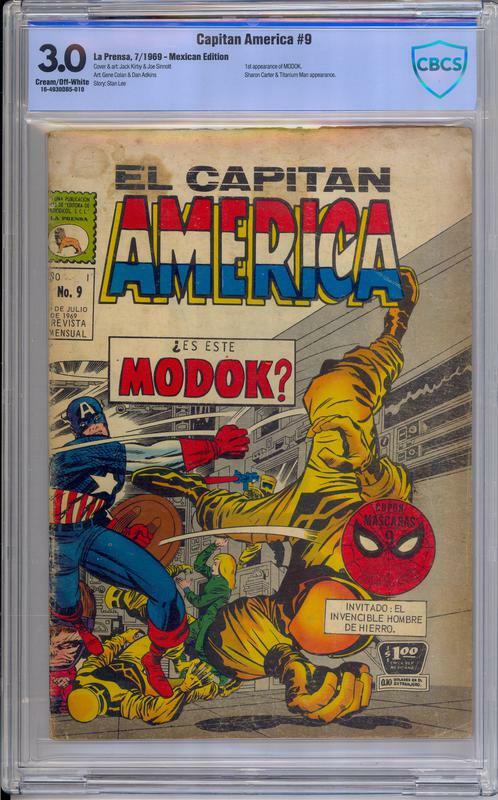 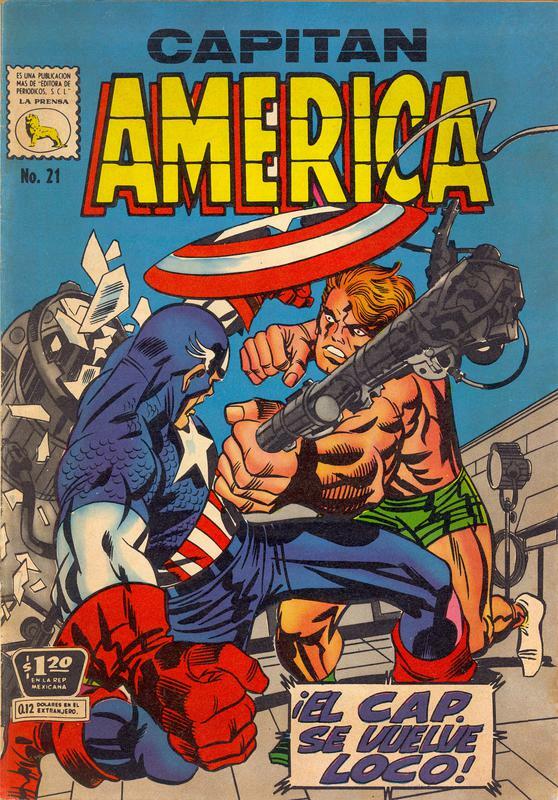 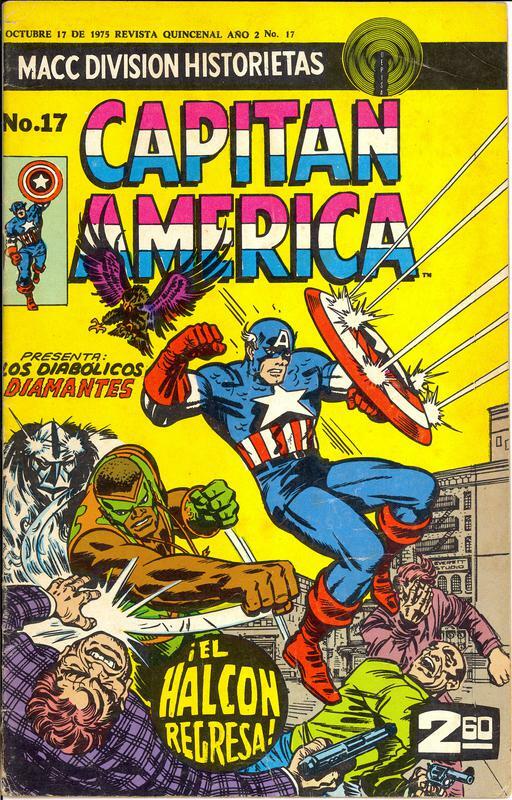 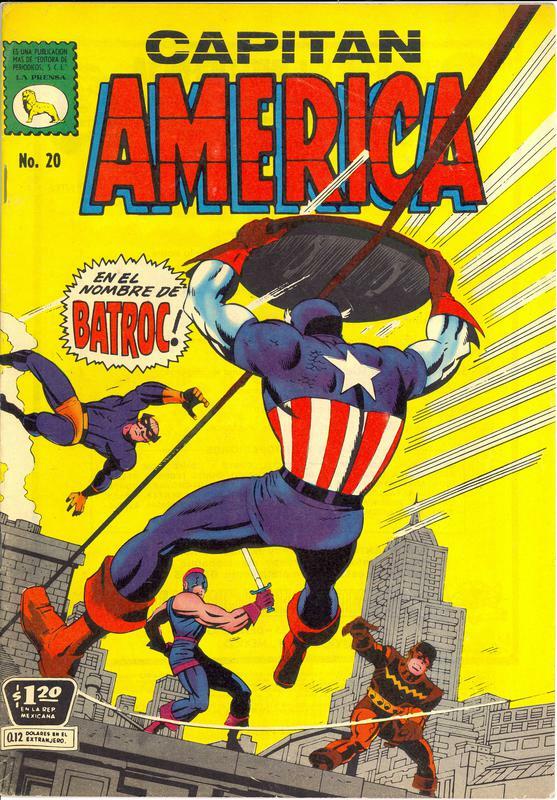 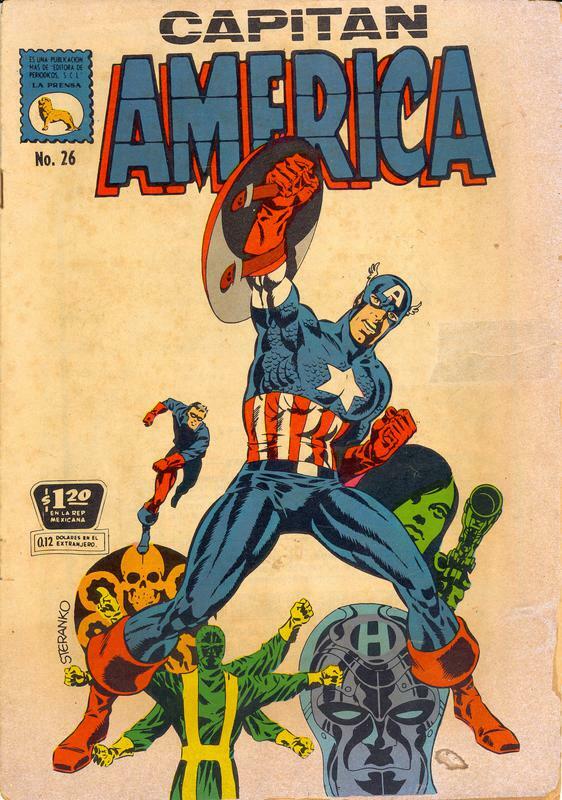 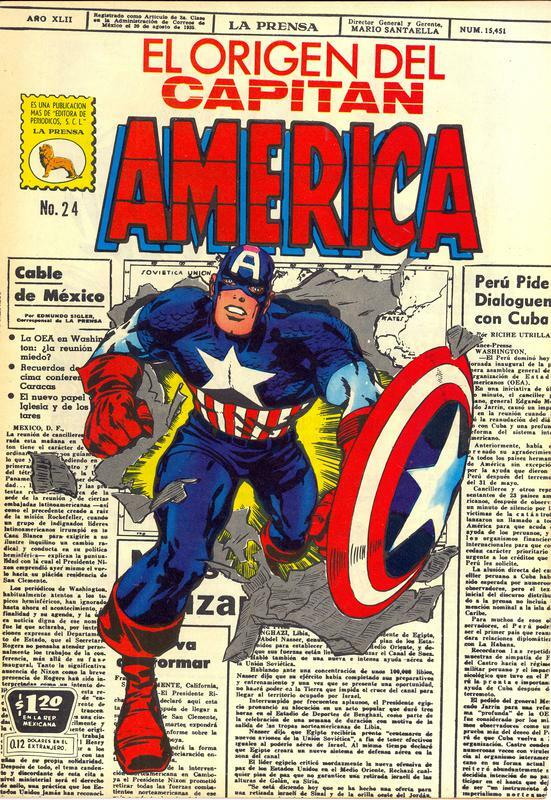 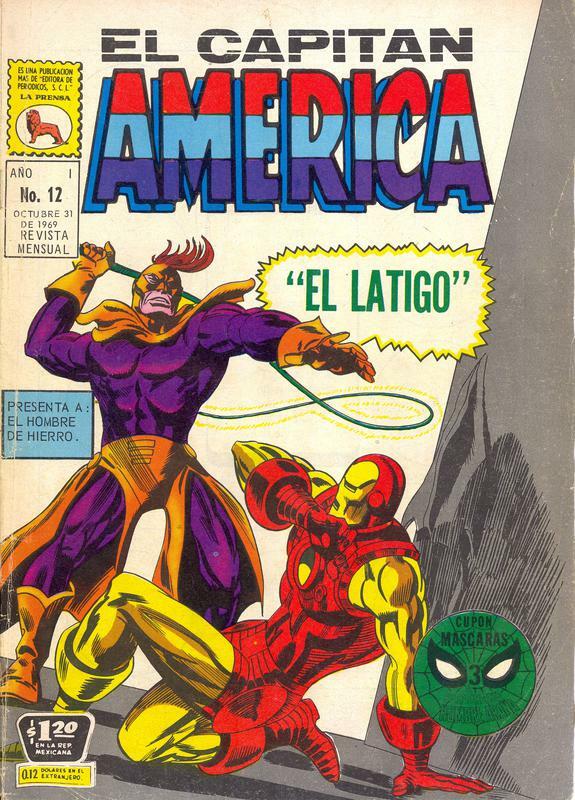 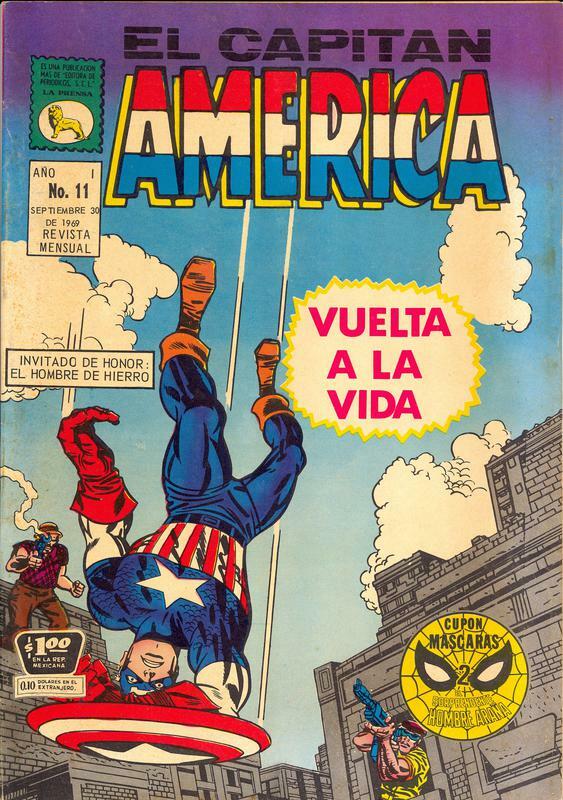 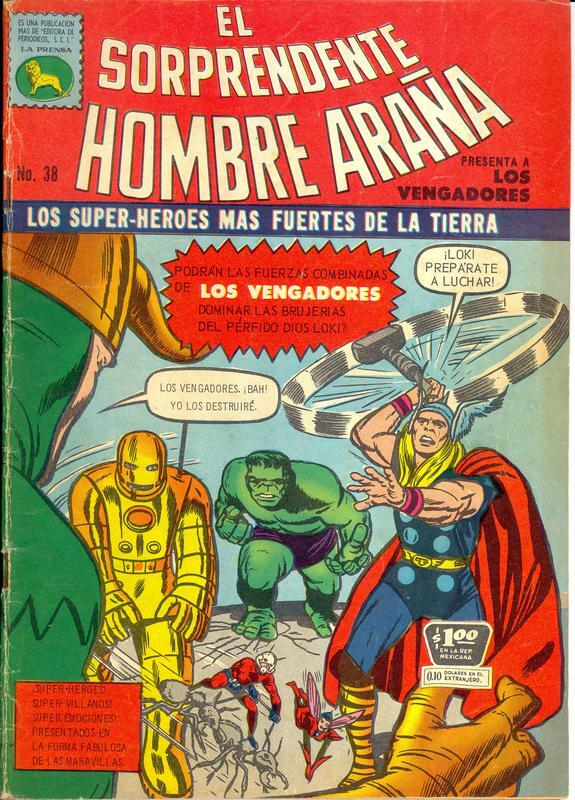 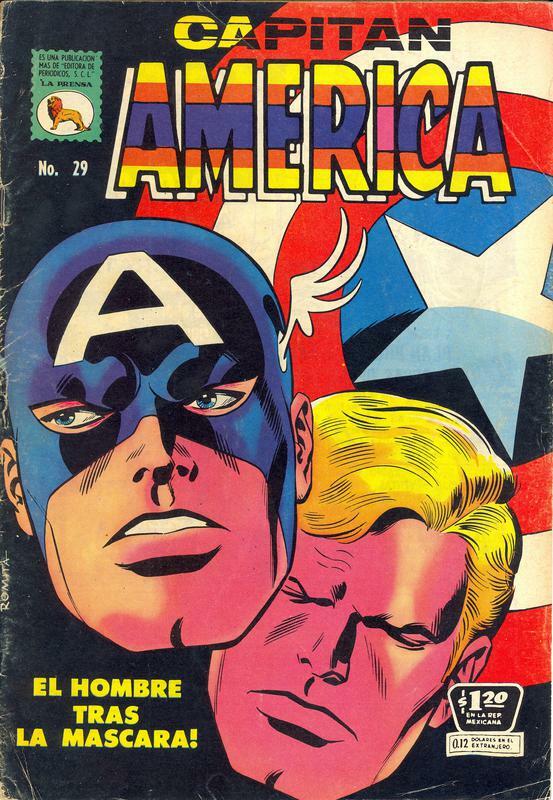 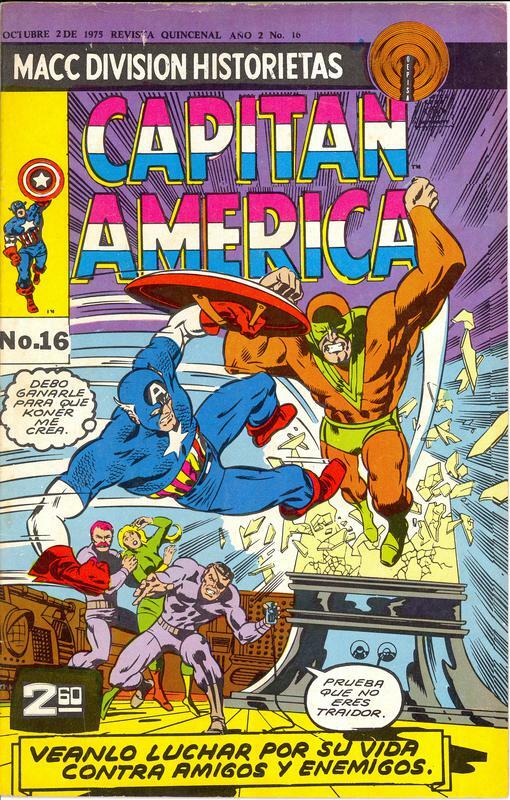 Here's the entire 30 issue run of El Capitan America, published in Mexico by La Prensa plus a selection from Macc. 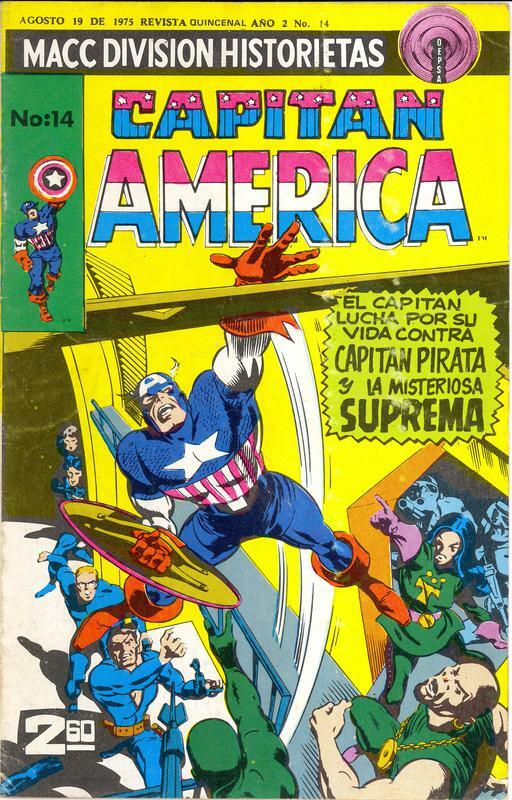 As far as I'm aware, I appear to be the only fella in the western hemisphere with a complete run of La Prensa Caps. 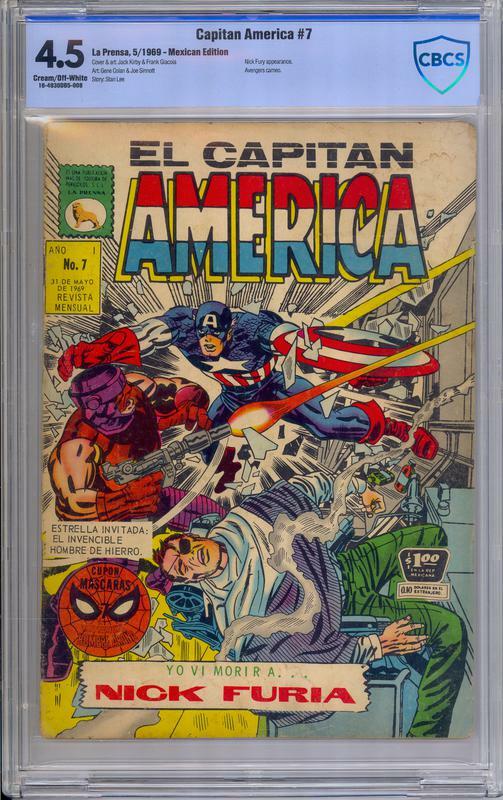 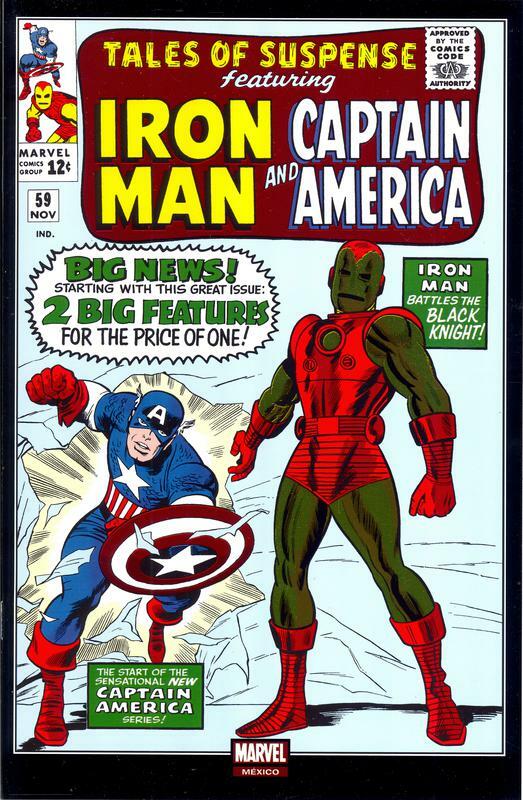 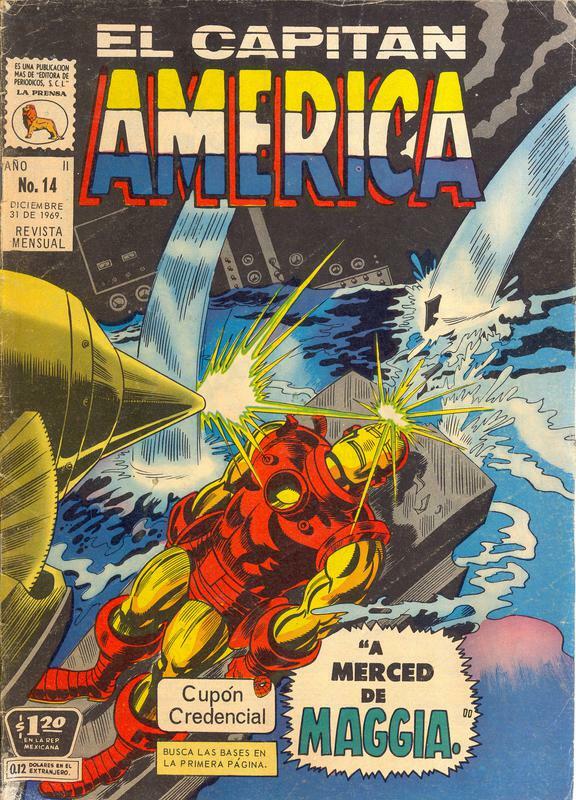 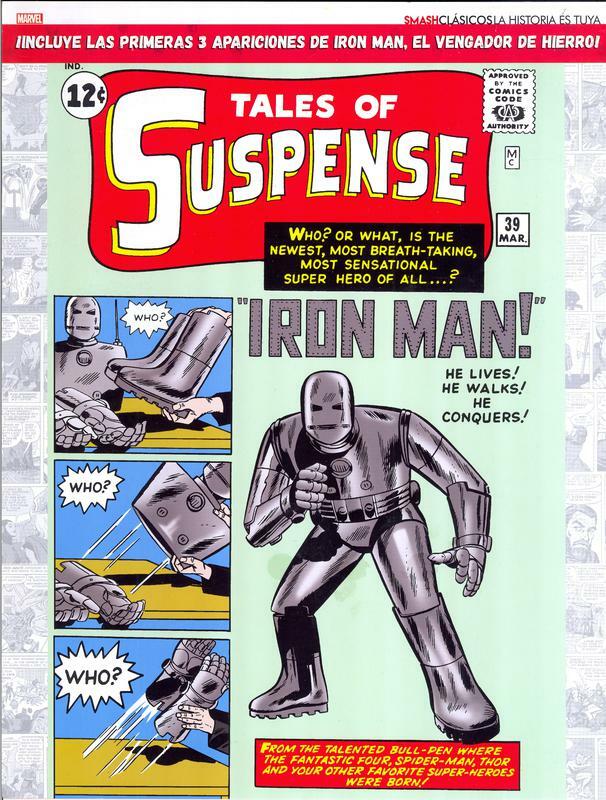 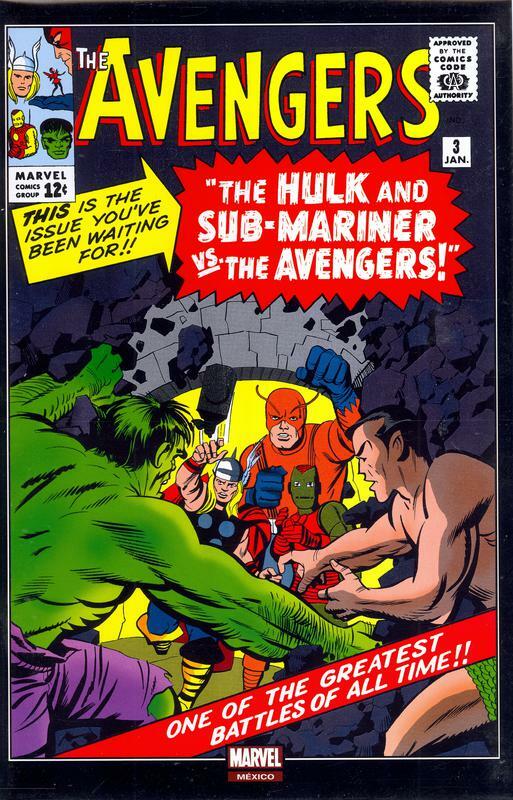 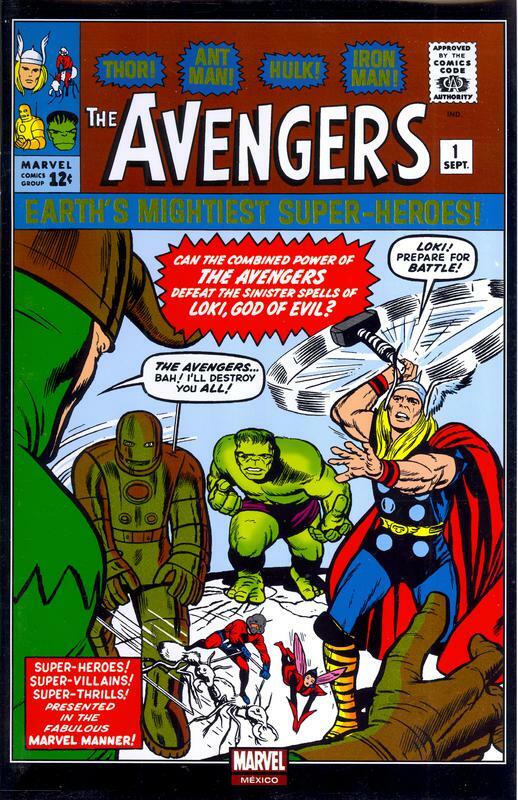 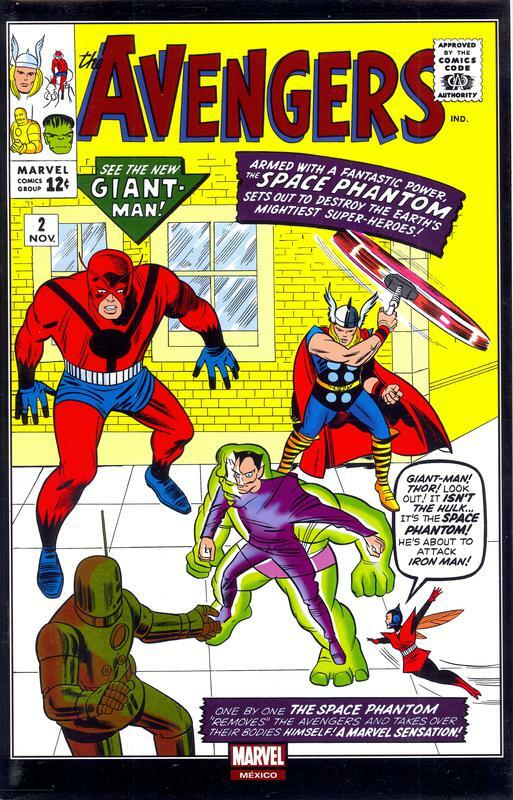 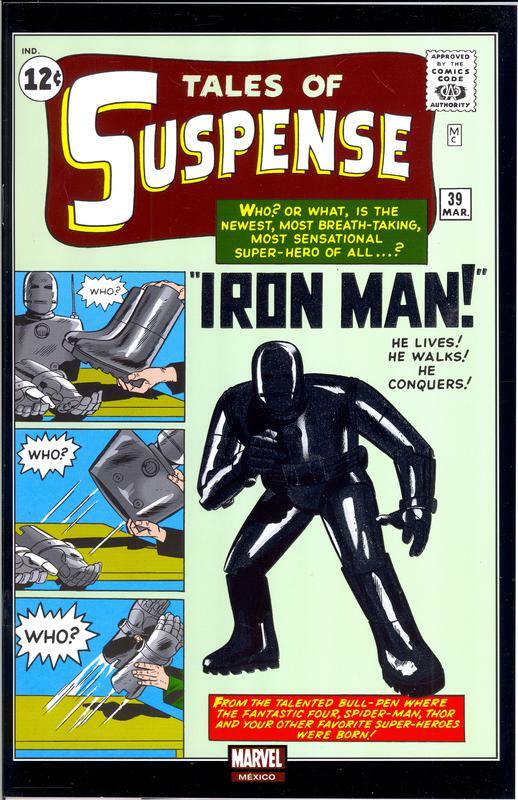 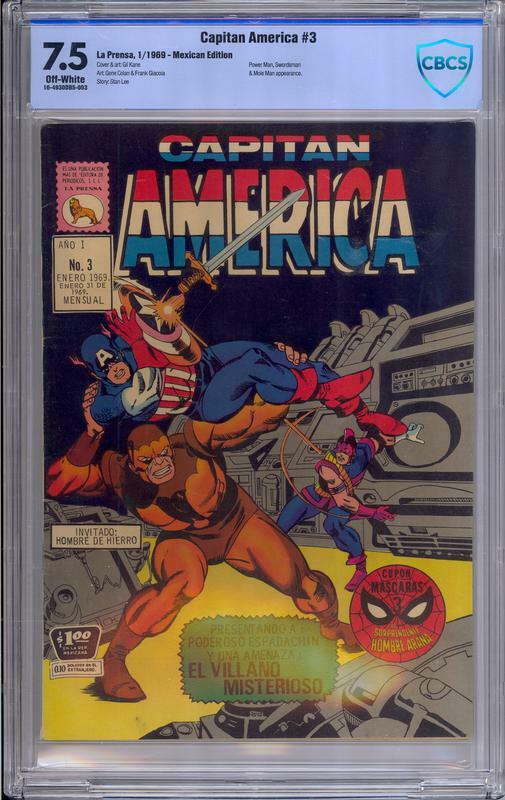 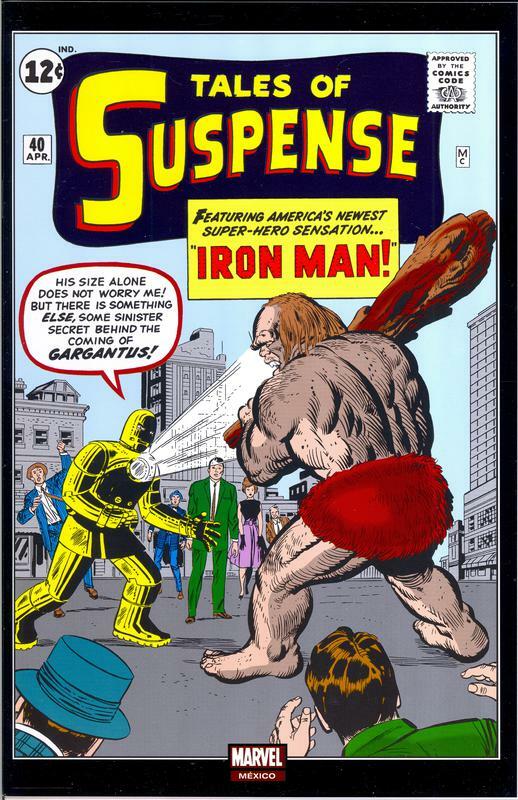 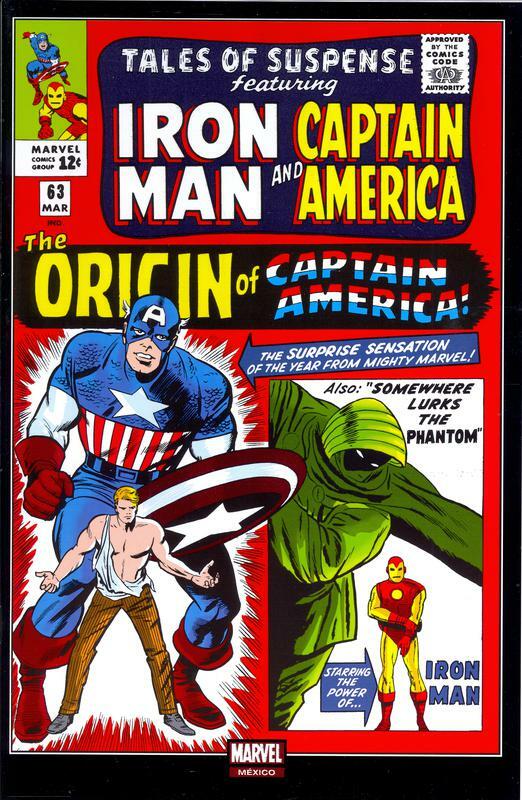 Occasionally, one or two of these issues turn up on various auction sites; but to locate and acquire the complete run .. is kinda difficult .. and expensive. 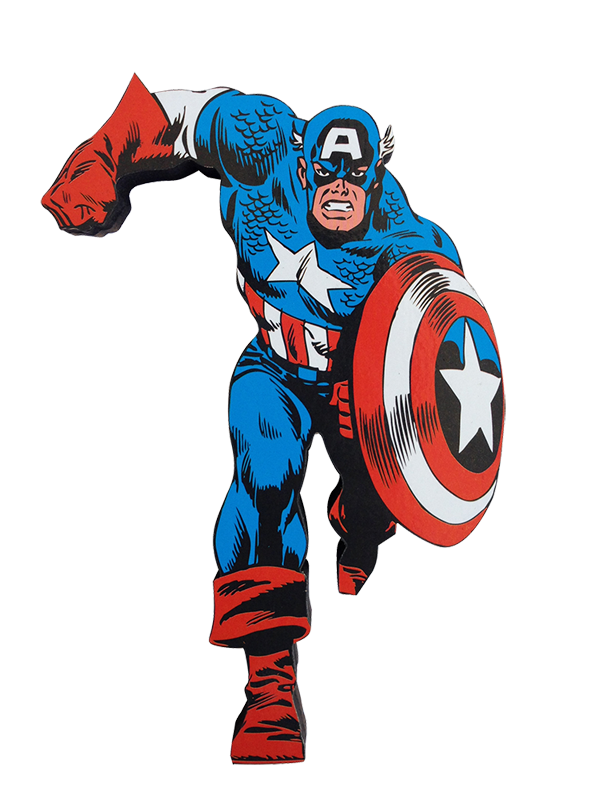 Trust me on that one. 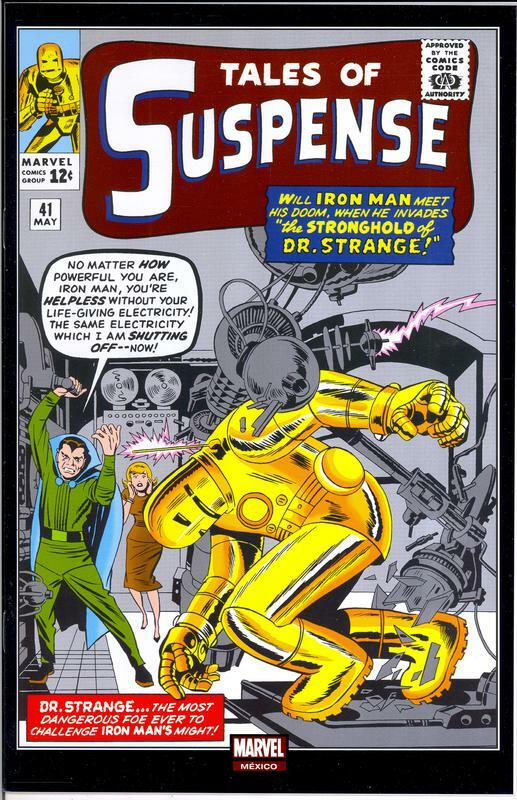 really liked the look of .. very nicely metallic-foiled.